After the Packers loss to the Washington Redskins, 42-24, in a Week #11 contest, the Pack’s record was a dismal 4-6. The chances of a 10-win season looked rather slim. We all know what happened… they won six straight, finished at 10-6 and won the NFC Central. 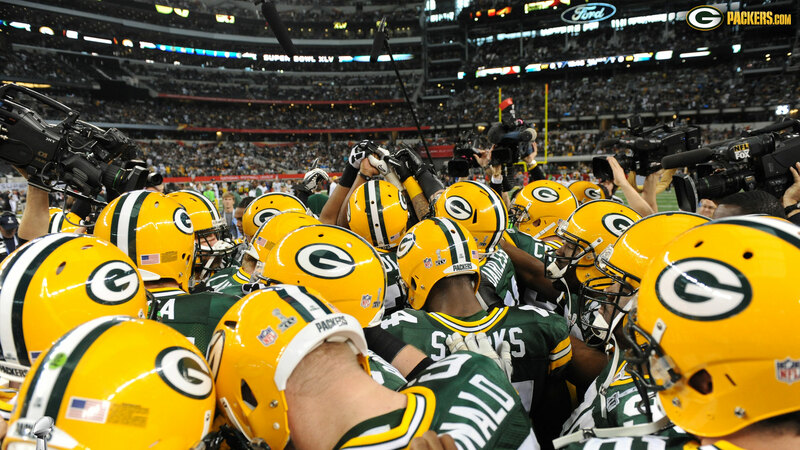 The 10 wins last season was the 12th time this century that the Packers had won 10 or more games in a season. That is the most of any NFC team since 2000. The New England Patriots have won 10 or more games in 15 of the 17 seasons from 2000-16 to top the list. Here’s a look at the number of 10-win seasons each franchise has had since 2000.